Mozzarella is a traditional and popular fresh cheese in Italian cuisine used in many dishes, including to make pizza. 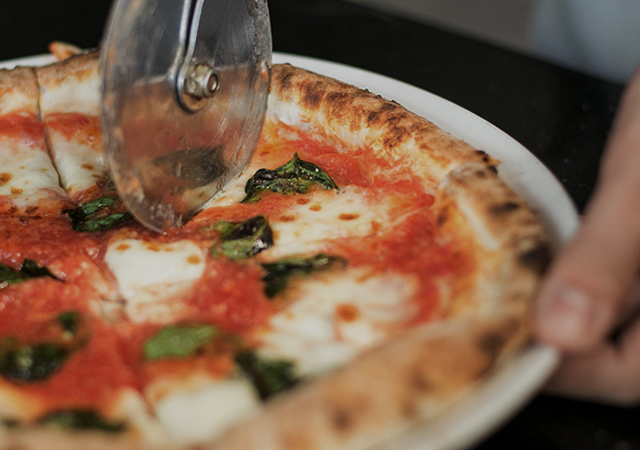 As a pizza restaurant, Mozzarella is also a key ingredient at Pizza 4P’s. In the very first days, in order to bring up a truly fresh product for our customers, we tried to find a local fresh cheese supplier instead of importing from Italy. Unfortunately, at that time there was no one producing fresh cheese in Vietnam. Therefore, we decided to make fresh cheese ourselves in Vietnam. And the first cheese we tried to make was traditional Mozzarella. Travelling across many regions of Vietnam looking for high-quality milk, our founders eventually stopped in Dalat, a reputed highland for fresh farm products. There, they used fresh milk from the local dairy farms, tried and failed many times until they finally created a satisfactory, fresh Mozzarella. 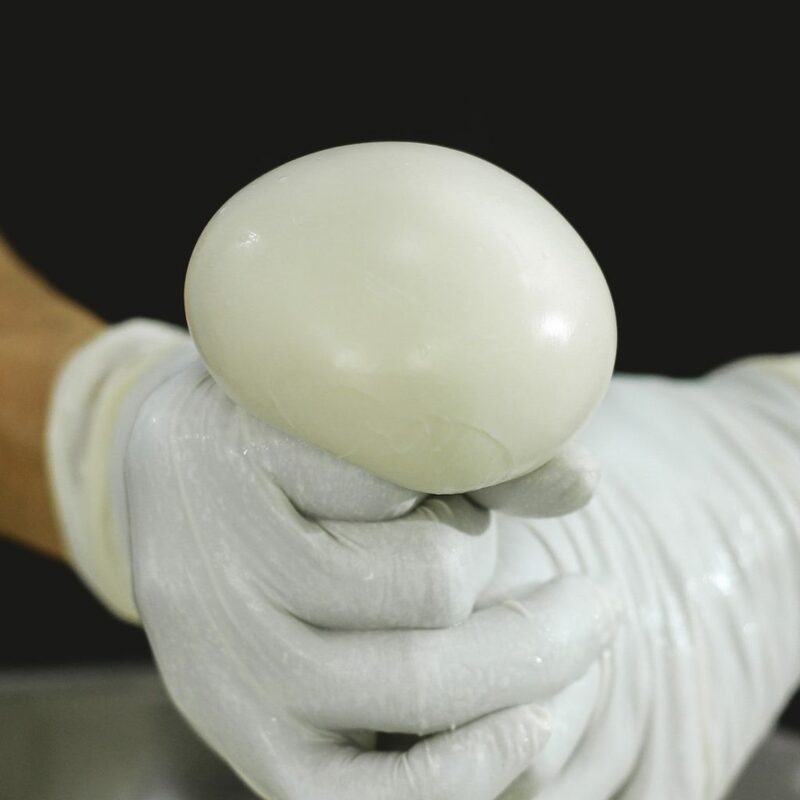 We are proud to say that Mozzarella is our first House-made cheese. With a spongy texture and fresh milky flavor, we were so excited to release our House-made Mozzarella into the dishes at our restaurants. For us, Mozzarella is not only a key ingredient in our dishes, it is the opening chapter of our House-made Cheese series.